Carpet odors are not only unpleasant, they can indicate serious problems, such as mold growth, mildew or some other fungal matter. These problems, if left unattended, can lead to health issues or carpet degradation. Mold and mildew develop in humid conditions. It may be that you live in a humid location, or that your carpet has been subjected to over wetting and inefficient drying. Flooding, fire extinguishing and improper cleaning are all possible causes of over wetting. Molds will most often form at the base of your carpet or under furniture, where it is invisible to the eye unless you actually go looking for it. When dealing with mold, it's best to call in the professionals, as mold spores released into the air can easily find their way to your respiratory track. Pet dander, the dandruff like material shed from the body of many household pets, is a known allergen. Regular vacuuming with a well serviced, efficient vacuum cleaner will help keep dander in check. A certain amount of dander, however, will find its way to the base of your carpet, where it will become embedded and odorous. Pet accidents are an inevitable event in households with indoor pets. Conscientiously cleaning up after your pet will go a long way in preventing stains and odors. Even so, persistent odors often remain even after all traces of feces or urine are removed. One popular, and inexpensive, remedy is the application of baking soda. Baking soda is known for its ability to absorb odors. It is important to note, however, that traces of the powder fall beneath the surface of the carpet and, over time, create a build-up problem. 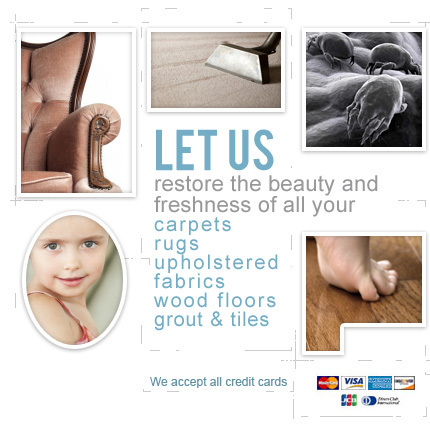 Carpet Cleaning Memphis has lots of experience in with pet odor removal. 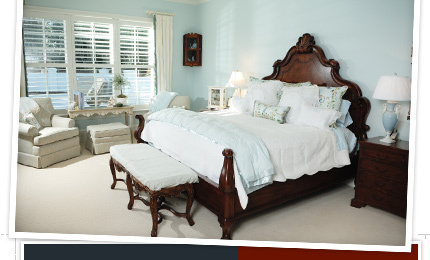 Their tried and true method of carpet steam cleaning will leave your home smelling as clean as it looks. Call today for a free, no-obligation estimate.